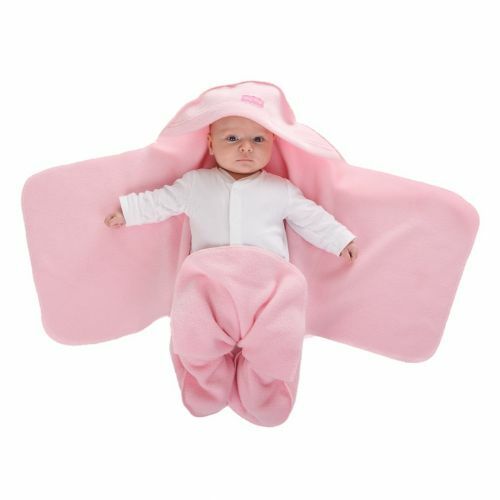 Soft Pink Nod Pod baby blanket with legs. This is a classic baby pink and makes an ideal baby shower gift or newborn baby gift. The baby blanket with legs keeps little feet and legs lovely and warm.